OSHA requires employers to develop and implement training programs based on the general principles of safe truck operation, the type of vehicle being used , the hazards of the workplace created by the use of the vehicle, and the general safety requirements of the OSHA standard. Employers must certify that each operator has received the training and evaluate each operator at least once every 3 years. Before operating the truck in the workplace, the employer must evaluate the operator’s performance and determine if the operator is competent to operate a powered industrial truck safely. Refresher training is needed whenever an operator demonstrates a deficiency in the safe operation of the truck. 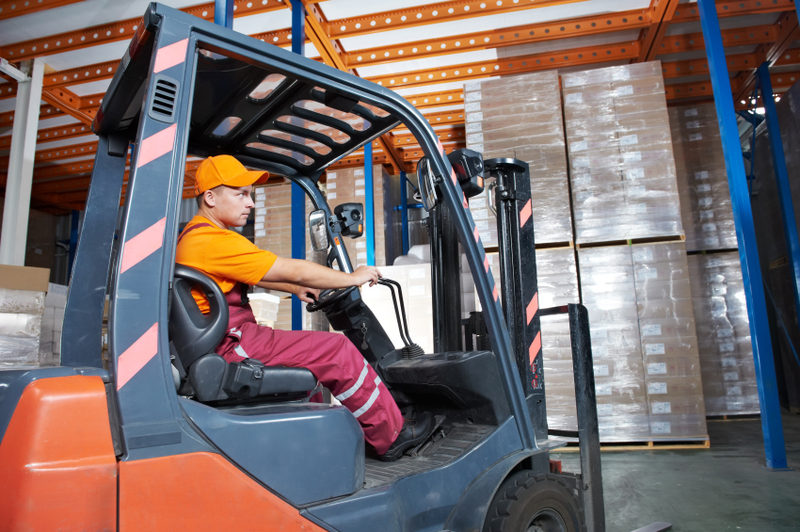 If you have been injured in a forklift accident on the job, call Fine, Olin & Anderman today for a free case evaluation. Get more forklift safety tips here. This entry was posted in Blog, worker safety, workers compensation, workplace injury, workplace safety. Bookmark the permalink.